The folks who live in Brunswick County, NC are some of the best folks I know. Their generosity and caring was beautifully displayed during the winter storm we all experienced last week. One woman got together a group of others others who could be available to help elderly people in their neighborhood who might need assistance during the period of the winter storm. A particular plumber thawed frozen pipes for those who needed it at no charge. A woman whose neighbor had frozen pipes insisted that the neighbor take a shower in her house. A man made a huge pot of soup and shared it with those who needed a hot meal. An elderly woman who was trying to scrape the frozen snow off of her vehicle was aided by a neighbor. I am sure these are just a few examples of the helpful, caring acts that took place all over the county. May we all keep this caring attitude as the year progresses – and remember – sometimes a person needs help but does not like to ask for it. Keep your eyes open, pay attention, and you can make life better for yourselves and others. On Sunday and Monday, in Southport, NC, we will celebrate the life of a very special person. Martin Luther King, Jr. literally gave his life in the pursuit of equality, freedom and brotherly love. Come on out and join in the Martin Luther King, Jr. Celebration on Sunday afternoon and Monday morning. Is 2018 the year you are planning to take the plunge and vow to share your life with the person you love most in this world? Are you already feeling frazzled at the thought of planning your wedding day? Not to worry – you can find help on Sunday at The Silver Coast Bridal Show being held on Sunday at the Silver Coast Winery in Ocean Isle Beach, NC. 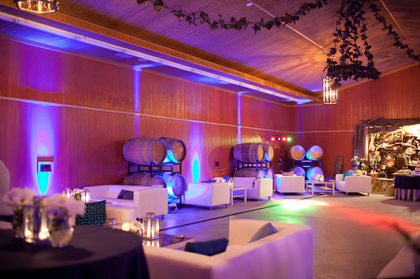 The event is free; there will be wedding professionals there to assist you; and holding your wedding at the winery (lovely as it is) is not a requirement. There are lots of fun things to do this weekend in Brunswick County, NC – from the Rice Festival in Belville, NC to the Purple Feet Festival in Ocean Isle Beach, NC. The Rice Festival is a two day festival, held in the Riverwalk that celebrates the heritage of rice growing in the area. The Purple Feet Festival is held at the Silver Coast Winery and includes grape stomping and a Lucy look-alike contest. On Saturday, you will find fun for the whole family at Big Toy Day at the Cape Fear Regional Jetport in the Town of Oak Island, NC. Your kids and grandkids can earn their wings and be introduced to the fun of flying with free small aircraft flights at this event. The Brunswick County Intercultural Festival will be held at Brunswick Community College in Supply, NC on Saturday with their fare of food, dance, arts, drumming, storytelling and more. A special addition this year will be held at the Odell Williamson Auditorium on Sunday evening at 7 PM with the presentation of the African Children’s Choir in a free concert. I would like to personally invite everyone to come out on Sunday afternoon to the celebration of International Peace Day on the Fort Johnston lawn in Southport, NC. With all the turmoil in the nation and in the world, it is important that we take every opportunity we can to send peace out into the universe. Please join me. A new year. A new beginning. A new life. 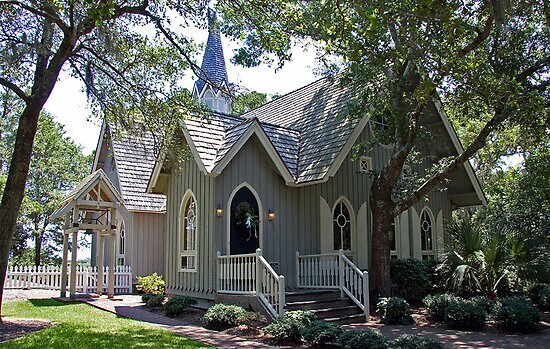 And Brunswick County, NC is quite a popular destination for weddings. There are so many lovely locations here in which to celebrate the bonding of new families and a wedding show is a great place to help you decide where, when and how to make your special event everything it can possibly be. Whether you are dreaming of an indoor wedding or an outdoor wedding, under a canopy or on the beach, you can find the perfect location right here. 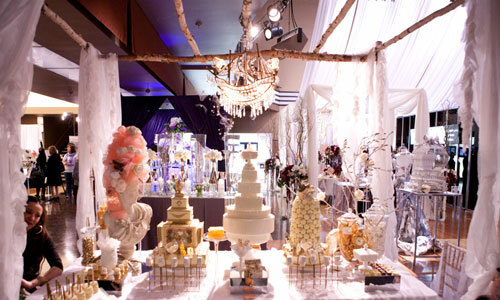 You will also be pleased with your choice of caterers, bakeries, florists, officiants, photographers, wedding planners and more. 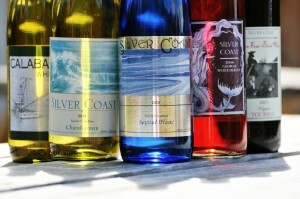 Silver Coast Winery in Ocean Isle Beach, NC offers tours and wine tastings as well as wine and gifts for sale. On the Southport, NC City Pier the whole family can fish for free. At Thunder Alley in Leland, NC the family can have fun and have a meal in the grille as well.